🔸 Select the cryptocurrency you would like to sell - the home screen always shows the logo of the currently available currencies. 🔸 Select the ‘SELL’ button – if the given cryptocurrency can be sold at the ATM, then the menu item will display the ‘SELL’ button. If only the ‘BUY’ button appears, it means that it is currently not possible to sell the given cryptocurrency at that specific ATM. 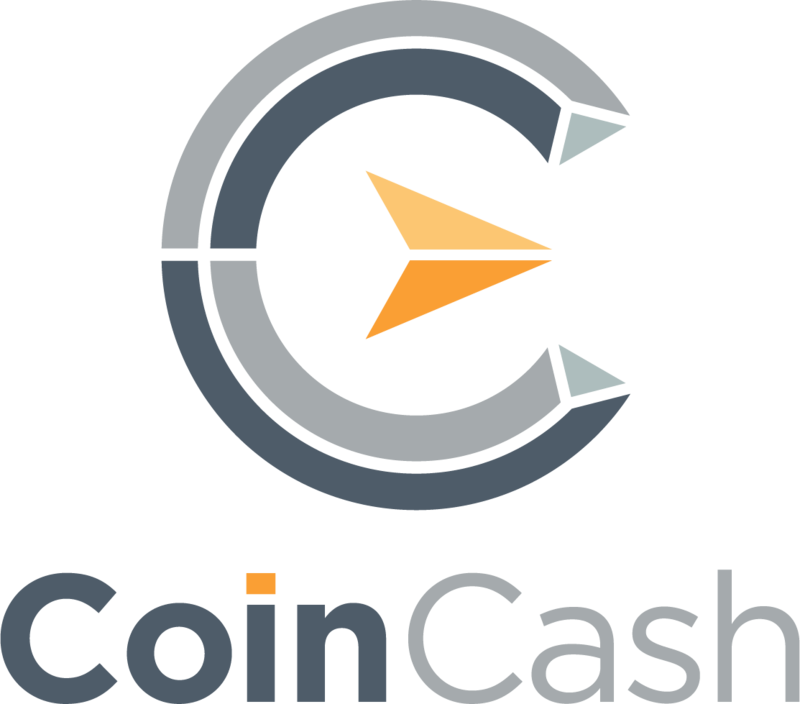 In this case, we recommend you to try our web service (link: coincash.eu/en/change), where you can sell all the important cryptocurrencies through our website; which we are paying for via bank transfer during working hours, usually on the same day. 🔸 Set the amount you would like to sell – the ATM at the current exchange rate shows you the exact amount of cryptocurrencies you will need to send us for the coveted quantity of money. It’s important that you always send the EXACT AMOUNT of cryptocurrency as displayed on the ATM. If there is even a small amount of deviation between the displayed amount and the amount sent, it will be detected and failed by the ATM as an incorrect transaction. This is a common example, when the transaction cost is deducted from the amount sent. 🔸 Press the ‘SELL’ button – by doing this, the rate is fixed by the ATM, after which you have 10 minutes to start the transaction. If the ATM does not detect cryptocurrency sending within 10 minutes, the transaction will be cancelled and it will inform you via SMS. Transactions started after this 10 minute bracket won’t be completed, and the coins will be sent to a deposit account. 🔸 Enter your phone number, if you would like to be notified once the sale has been made and your ticket is ready to be redeemed – this action is worth doing as if there is any problem during the transaction, then we will be able to contact you. 🔸 Use your wallet to scan the QR code and send the EXACT quantity to the address provided – be careful not to deduct the transaction cost from the amount to be transferred. Just send exactly what you see on the ticket. 🔸 The withdrawal will be available once the transaction has received at least 1 confirmation – if you have entered your phone number, we will also notify you by SMS. It usually takes about 10 minutes for Bitcoin. 🔸 Select the cryptocurrency you have sold and press the redeem ticket button. 🔸 Scan your ticket’s QR code – the camera is located below the bottom right corner of the screen. 🔸 Take hold of the money – from the left side below the screen, you may find the bank notes in the cash dispenser.